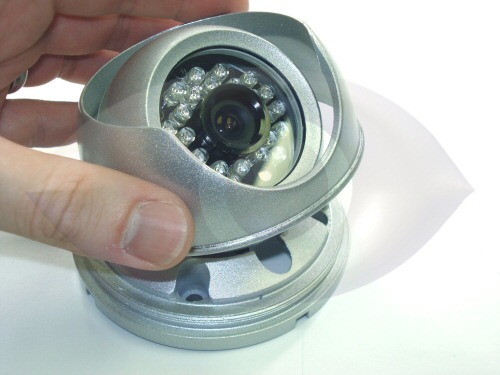 This miniature armor dome camera is great for analog home or business cctv camera systems. 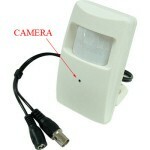 Delivering 420TVL analog video with infrared night vision, this camera is a trusted workhorse. 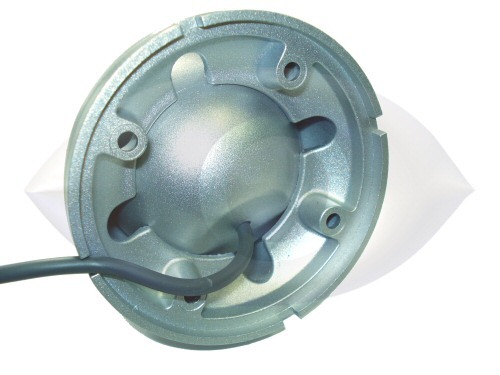 The versatile aluminum housing can be ceiling or wall mounted, providing easy installation virtually anywhere. 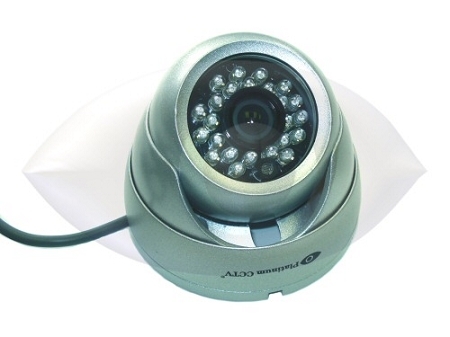 This camera is ideal for home and business alike, with easy wall or ceiling mount, infrared night vision up to 65' in pitch black and sharp 420TVL analog video quality. Use this camera to build a new camera system, or to replace existing cameras. These cameras can be plugged into any existing analog DVR and are a great upgrade for systems with cheaper, lower resolution cameras (Lorex, NightOwl, etc). 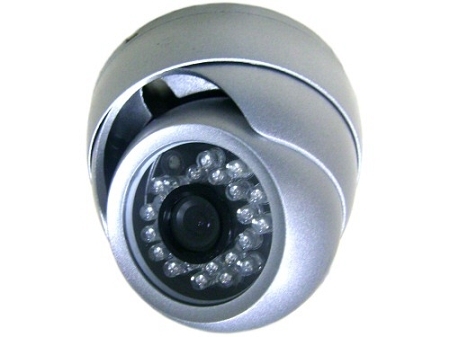 The CD-8161 Armor Dome Camera. 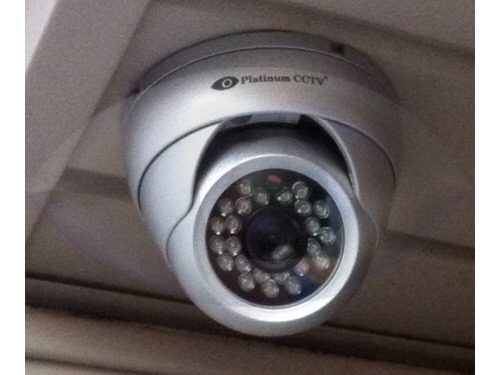 Excellent camera and excellent support from CCTV---Camera caught an image of the license plate of someone who robbed a Bank a few doors from my house. Great picture, difficult to figure out how to disassemble for mounting. Rotate the center ball vertical and twist the ring 90 degrees to remove camera.